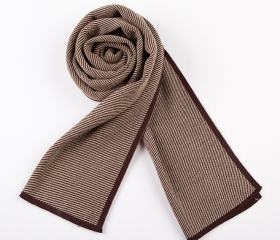 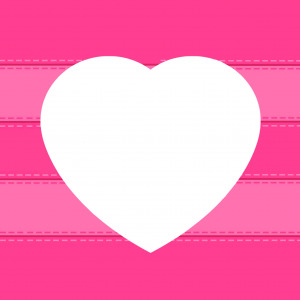 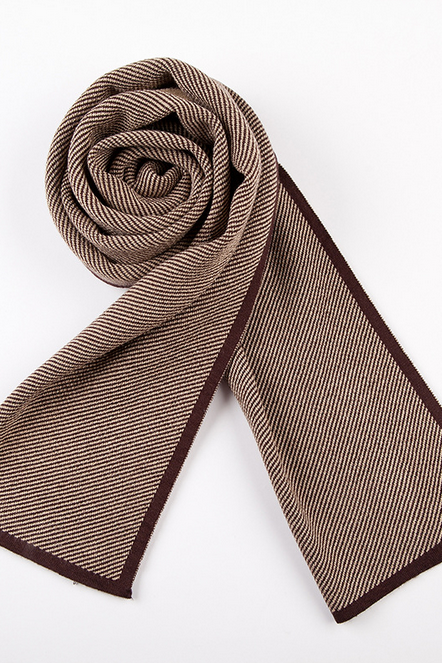 Wrap it up with a stylish scarf to keep warm. 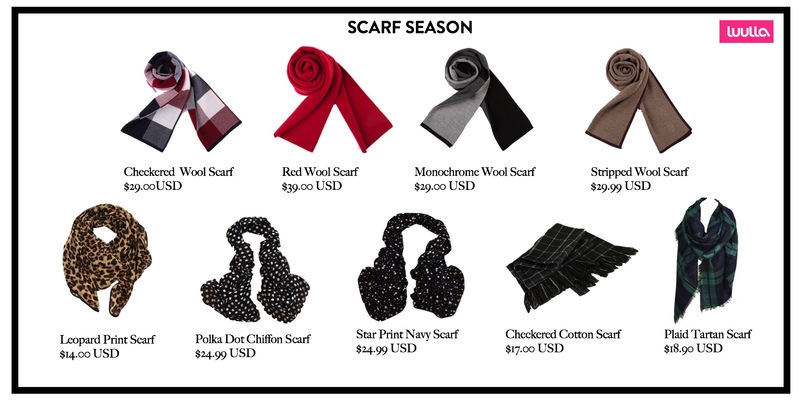 Whether you tie it up in a French Knot, neck wrap or knotted necklace, do it right and they can be a big part of your styling and accessorising regimen. 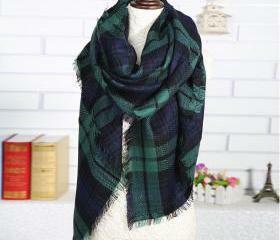 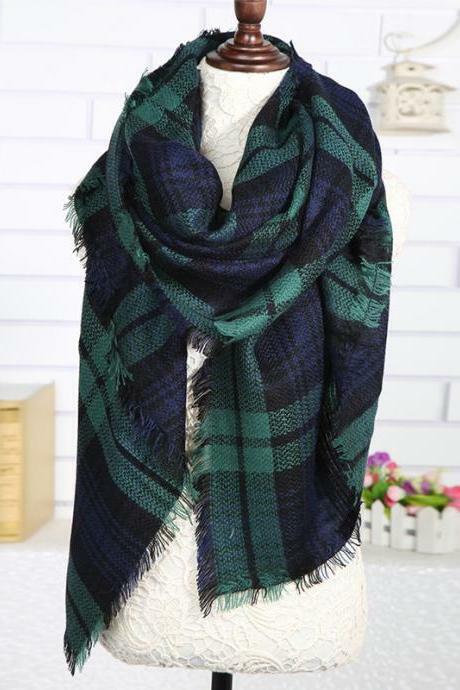  2014 Winter Scarf Wool Sc..